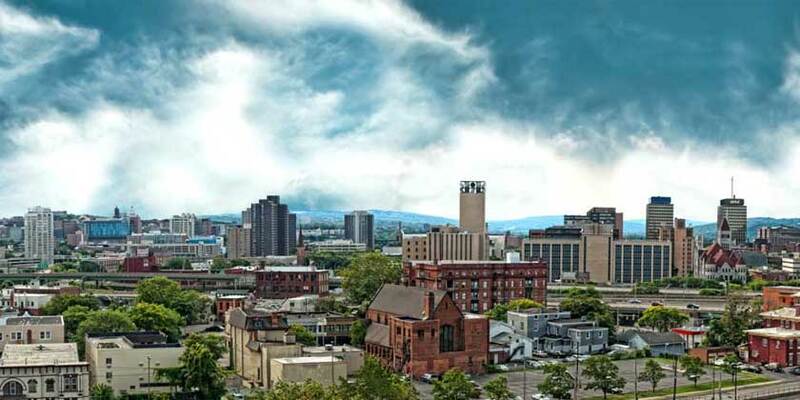 The home of the Orange, Syracuse is a college town with rich cultural flavor. Take a stroll along the Onondaga Creekwalk, explore the Eerie Canal Museum, or catch a show at the Landmark Theatre. Tour the Syracuse University Campus, cheer on the Orange in the Carrier Dome or support the Syracuse Chiefs.